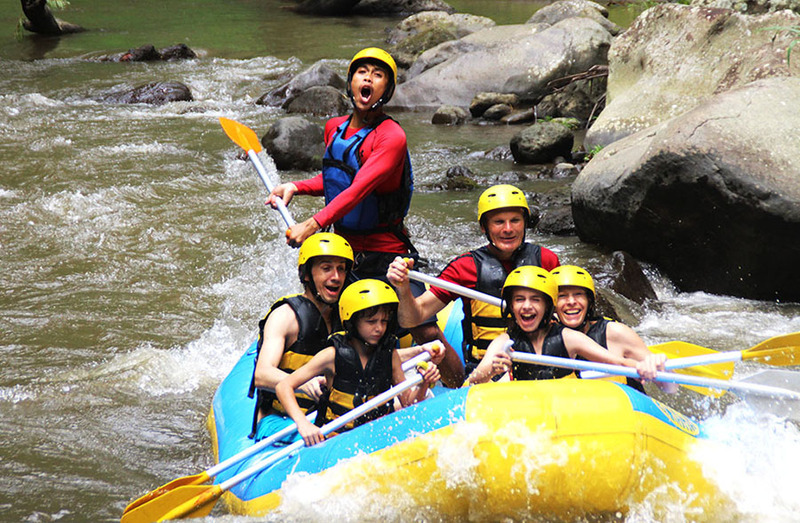 Bali Activities Tour packages offer outdoor and indoor activities. 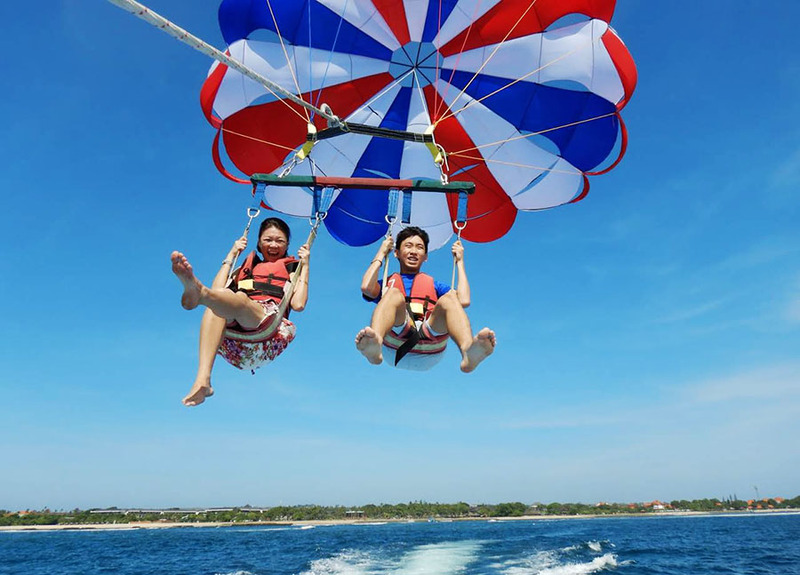 The Bali island has a coastline which offers every possible water activity such as diving, surfing, sailing and many more. 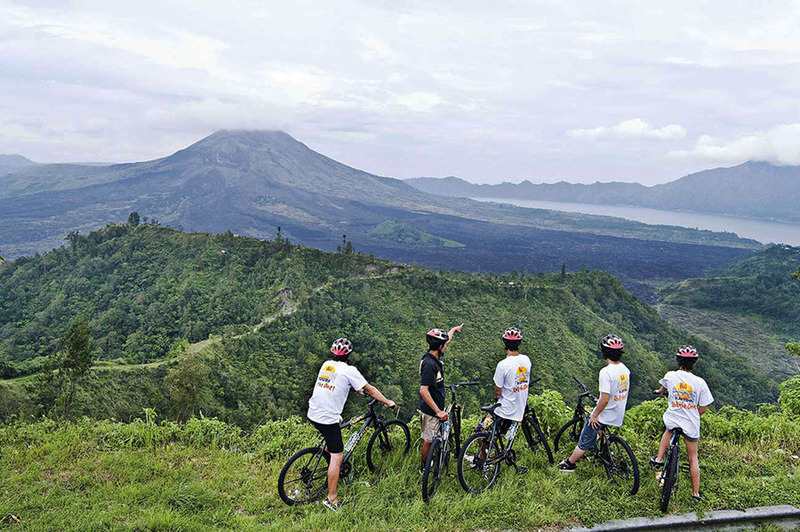 My Bali is also a perfect spot to for activities such as cycling, hiking and many others including some of an extreme nature. 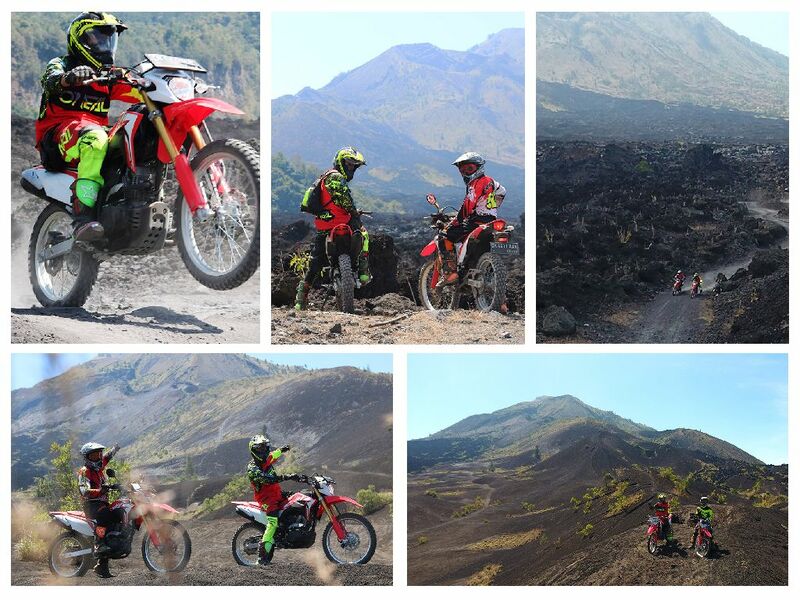 We can help you arrange activities, as you can see below from the selection of adventure packages in Bali. 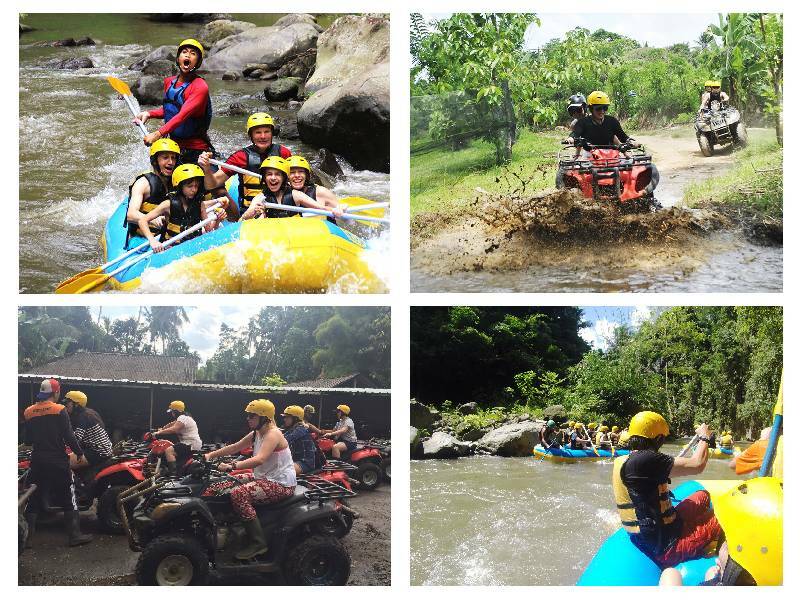 We always keep up to date with new bali activities tour. 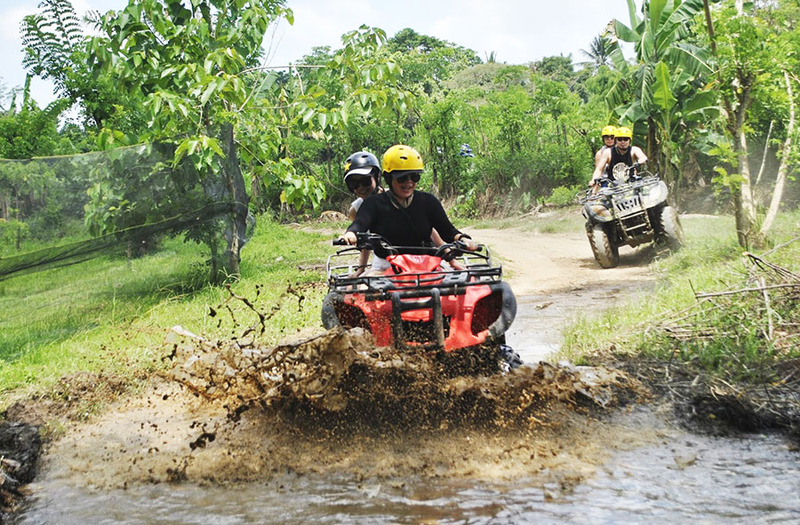 Our bali driver will always make sure of your safety and satisfaction which is the highest priority during your activities. 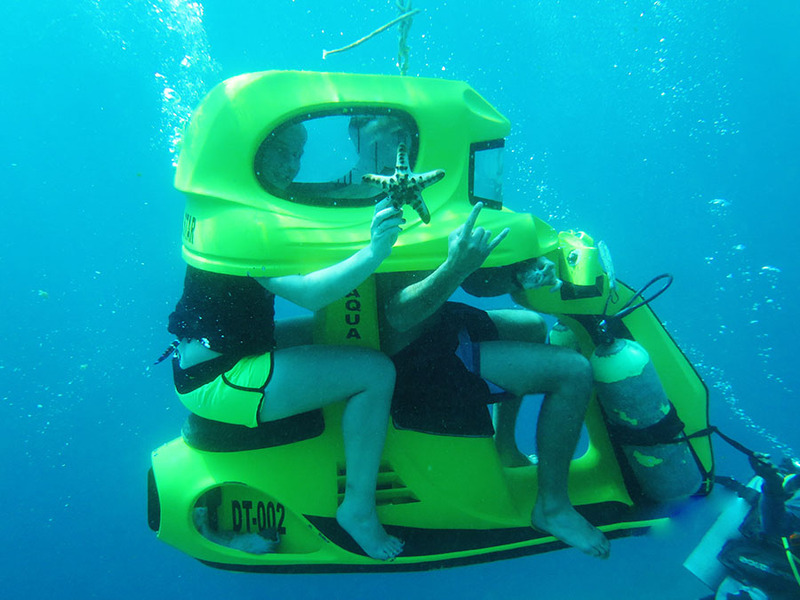 Please see below for a short description of our activities tour packages of which we have chosen from the best to make your holiday amazing and one you will never forget. 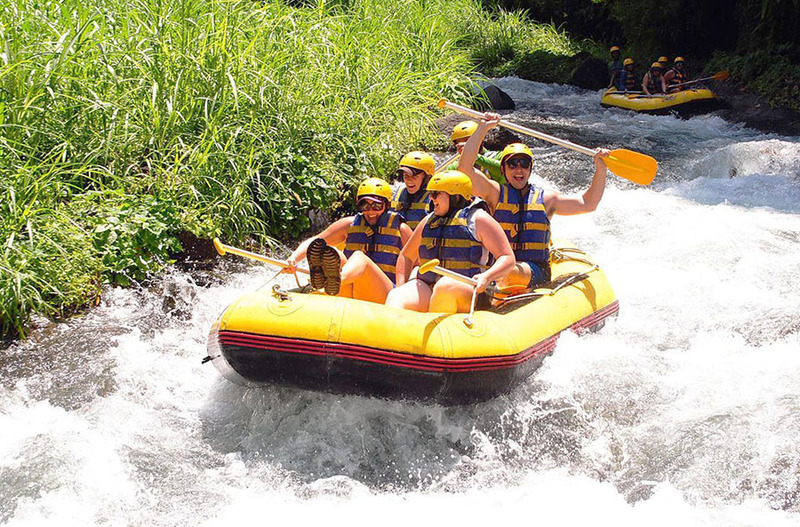 All the selections of the Bali Activities Tour are comprehensive from water activities, adventure activities and the most extreme activities.